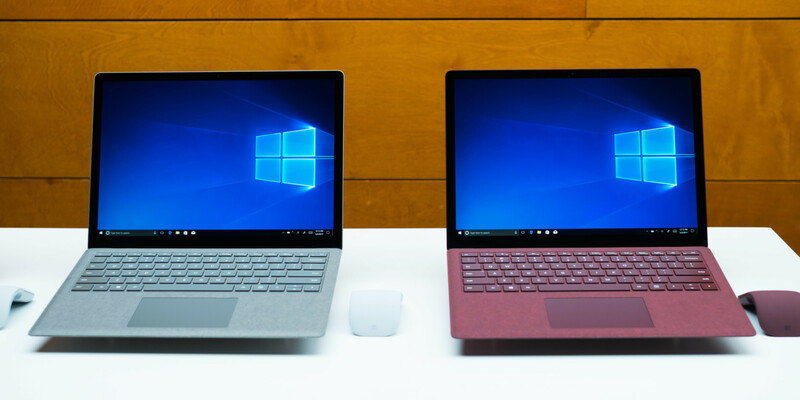 The rollout of Windows 10 October 2018 Update may have been paused, but it doesn’t mean that the latest Windows 10 version brought problems to everyone. Many of our readers have reported a successful installation process and post-installation experience. If you belong to this group, there is one warning you need to pay attention to. The Windows 10 version 1809 brings a number of features, improvements, and enhancements. While we have already talked about the highlights of those, there are several small adjustments and changes that will take weeks and probably months to spot. One of these is the addition of Downloads folders in the Disk Cleanup process. Downloads folder has been affected quite a lot by the latest Windows 10 October 2018 Update. This is the folder that was being wiped clean for some users during the installation process and pushed Microsoft to pull the update altogether to fix the issue. 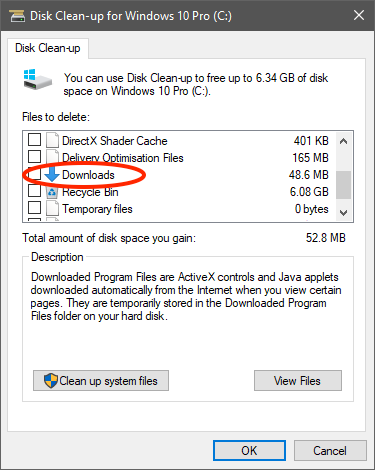 It appears that the Disk Cleanup utility, the built-in cleaning tool in Windows, now enables you to clean the Downloads folder, as well. While this is a handy addition to empty out the contents of your Downloads folder, it could easily turn into a nightmare if you are using Disk Cleanup like you have for years and aren’t expecting it to clean the Download folders during the process. Just make sure not to check all the boxes – unless that’s your intention – and keep an eye out to spot any new changes since this is, after all, a brand new version of the operating system. Note that this isn’t the same as the “Downloaded Program Files” folder that has always been part of the cleanup process and refers to “ActiveX controls and Java applets that are downloaded automatically when you view certain pages” on the Internet. This refers to the actual Downloads folder where some of us tend to store everything – quite a fatal storage strategy. Folks at HTG report that this change also reflects in Windows 10’s “Free up space now,” which is the modern way to go around cleaning your PC as Disk Cleanup has been deprecated. A feature of Windows 10’s Storage Sense, you can access it through Settings > System > Storage > Free up space now. Spotted any changes in Windows 10 October 2018 Update that others might have missed? Don’t forget to share in the comments or drop us a tip.